This visionary reframing of health and healthcare uses a complexity science approach to building healthcare systems that are accessible, effective, and prepared for change and challenges. Its holistic map for understanding the human organism emphasizes the interconnectedness of the individual’s physical, psychological, cognitive, and sociocultural functioning. 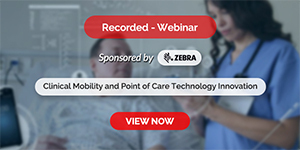 Applications of this approach are described in primary, specialist, and emergency care and at the organizational and policy levels, from translating findings to practice, to problem solving and evaluation. 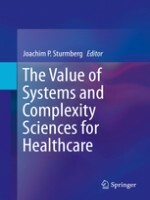 The Value of Systems and Complexity Sciences for Healthcare will interest and inspire health and disease researchers, health professionals, health care planners, health system financiers, health system administrators, health services administrators, health professional educators, and, last but not least, current and future patients.